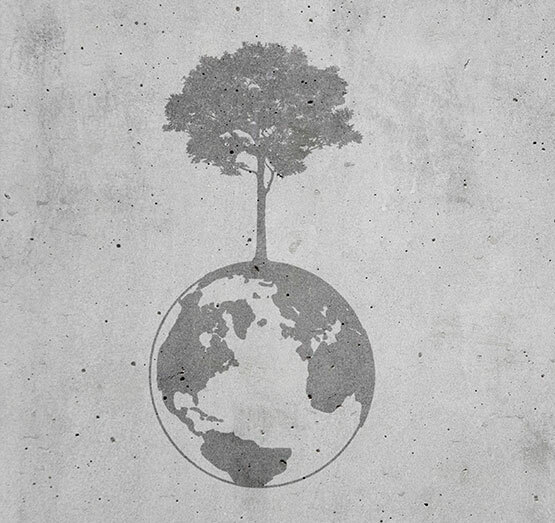 Cemento was founded upon the central idea of making a positive impact on the world that we inhabit. As such, we have sought to be an environmentally-conscious organization. Our mix design represents that vision by incorporating recycled lightweight aggregates, and manufacturing by-products such as silica fume. Using these products into our a carefully measured process, not only strengthens and increases the vibrancy of our products, but also keeps waste away from our landfills. As such our tiles have 40% recycled content. This further demonstrates our commitment to conserving natural resources. Our high recycled content helps customers qualify for LEED, environmentally preferable purchasing (EPP) programs, and supports customers sustainability goals.